A very happy Onam to you too, Divya! Thank you and wish you and Ajay the same :) Hope you had a good day! 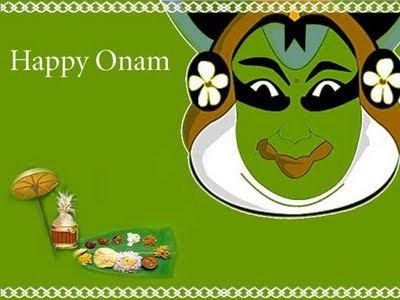 Happy onam to u and ur family! Pick ur award from my blog dear!